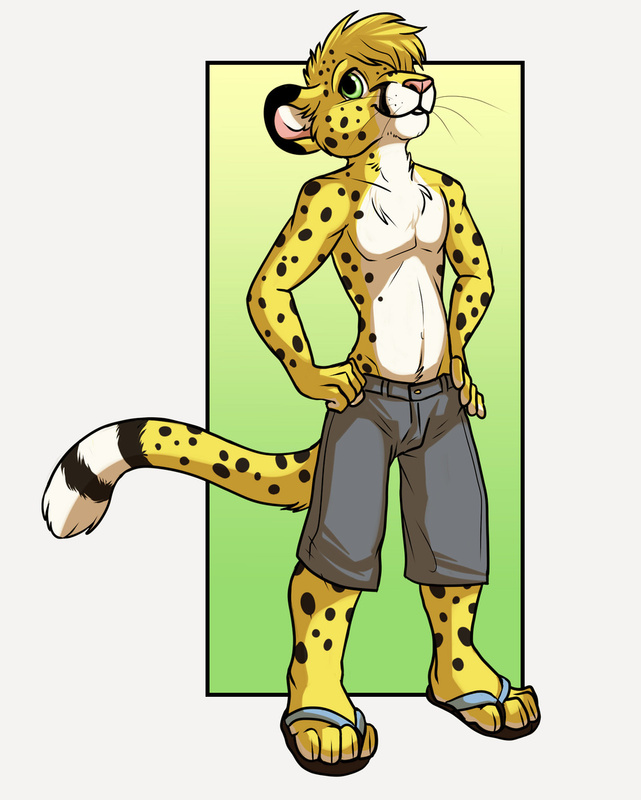 Done by the talented likeshine. Shame they don't have an account here on Inkbunny! But their gallery is really good and if you got an account on FA, be sure to give 'em a watch!! Kewl ^^ Thanks to you too!